Over the past many years, Khan has lost no opportunity to attack Jaya Prada by hitting her with gender-specific insults. This is far from the level playing field every candidate must have. “Should I die? 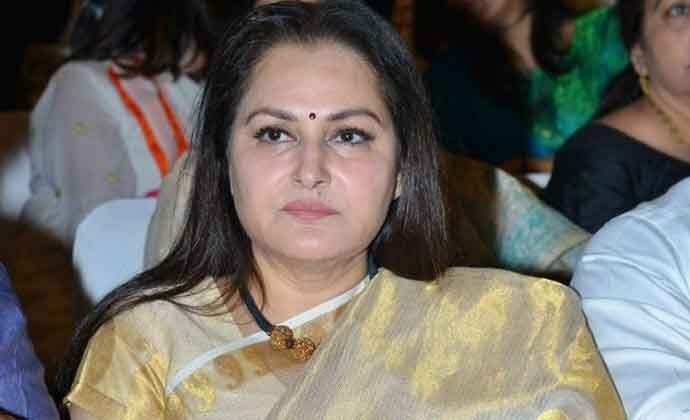 Then will you be satisfied?”, former actor and BJP candidate from Uttar Pradesh’s Rampur, Jaya Prada, has asked Samajwadi Party candidate, Azam Khan, who is pitted against her in the constituency. 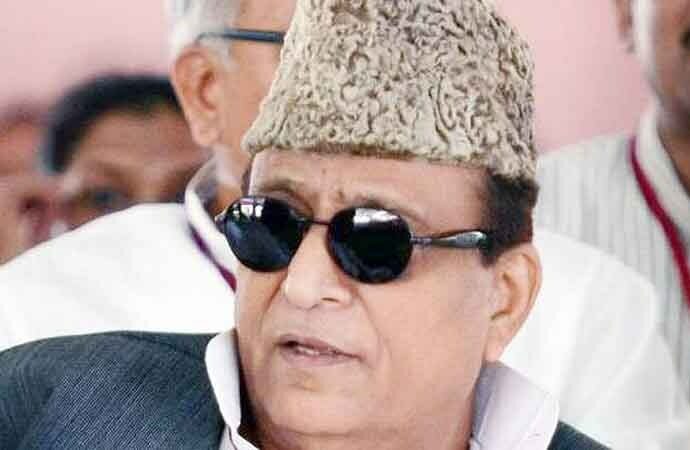 Now, Azam Khan says his comments were not directed at Jaya Prada and has promised that he won’t contest elections if the charges against him are proven. An FIR was lodged against Khan with the UP Police booking him under IPC Section 509 for insulting the modesty of a woman. But Khan cannot get away by insinuating now that he wasn’t alluding to Jaya Prada. Over the past many years, Khan has lost no opportunity to attack Jaya Prada by hitting her with gender-specific insults. In May 2009, Jaya Prada had first raised her voice against the insults hurled at her by Khan. On May 11, 2009, Jaya Prada alleged that Khan had circulated morphed pictures of her in Rampur district. Jaya was seeking re-election from Rampur constituency in Uttar Pradesh when the photos surfaced. Both Jaya Prada and Khan were in the Samajwadi Party (SP) then. In March 2018, Khan reportedly called Jaya a “naachne wali”. Of course, Khan went on to deny having made the despicable remark. Despite condemnations from several quarters, and Jaya breaking into sobs on multiple occasions, Khan has remained undeterred from targeting Jaya for being a woman. And this is the reason why Khan should be banned by the Election Commission from contesting elections. He is clearly and brazenly trying to push a woman out of political competition by attacking her so personally. This clearly denies Jaya a level playing field — something the Election Commission needs to restore for Jaya, and for every woman in the electoral fray. Since Khan is clearly a repeat offender, the only way left to reform him is to make him pay, so that an example is set for men in politics and a line placed in stone that men should dare not cross with women. Khan must be banned from contesting. Of course, there are other cases of poll code violations too that need to be dealt with strictly, but Khan’s case tops them all. Through his language, Khan is assaulting a woman — forcing her ask if the only way for her to keep her dignity would be to die. This is not what women deserve in politics and elsewhere. Khan should be given what he deserves — a ban from Lok Sabha Elections 2019. Hopefully, that would fix the misogynist in him. If he still needs healing, he should be banned from all electoral politics. The onus is on the EC to do it.